In a very surprising move, you can now pre-order the exclusive Record Store Day 2018 Doctor Who releases – from Amazon! 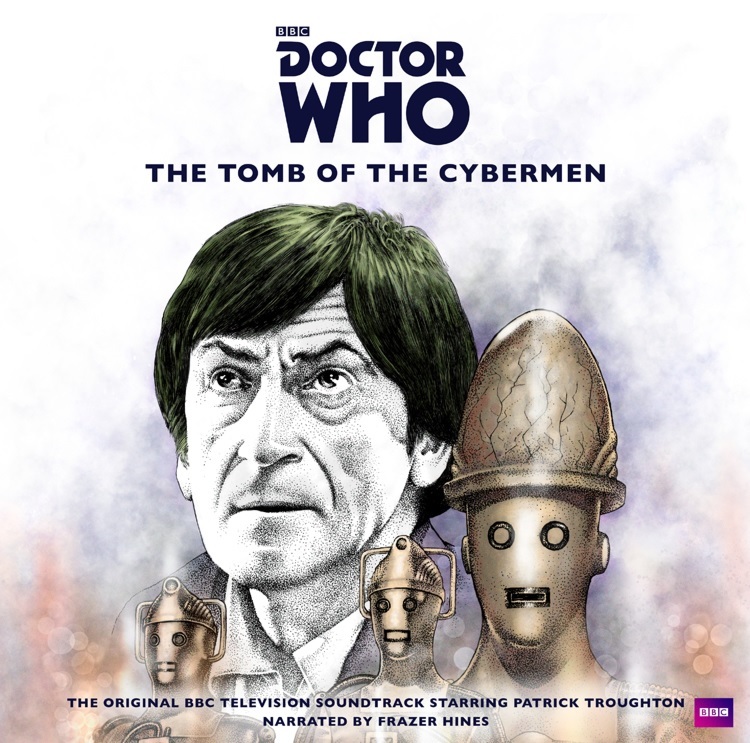 This year’s titles for Who fans were The Tomb of the Cybermen, as narrated by Frazer Hines (Jamie McCrimmon), and City of Death, featuring the dulcet tones of Lalla Ward (Romana II). The former is issued as two silver LPs, while the latter in green. This will come as a big disappointment to all those who queued for hours on RSD last Saturday, but equally should thrill anyone who didn’t manage to get their copies. 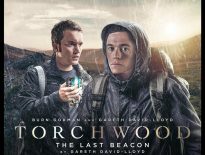 Why has Amazon got copies to sell? It’s perhaps because, despite each of these being limited editions, with only 3000 pressings per title produced, many stores were left bereft of their Doctor Who allocations. Does this mean that some physical stores didn’t get what they were due, or that they couldn’t order as many as they wished to, because surplus was being held back for Amazon? It’s pure speculation, but if so, that makes a mockery of RSD itself – a time that’s supposed to be in support of independent shops selling vinyl. Even more shockingly, while most stores were selling them for around £30, Amazon UK has them currently listed for £26.15 each. 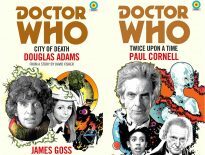 We should further note that, while Amazon’s RSD 2018 selection isn’t solely confined to Doctor Who, the range available is very limited. The ethos of RSD also means that you can’t pre-order any vinyls – except, apparently, on Amazon! They’re listed as coming out on 18th May 2018, but delivery dates are nearer to 22nd. We’re in two minds about this debacle: on the one hand, it’s nice to give equal opportunities for fans to enjoy something; on the other, what’s the point in Record Store Day if this is going to happen afterwards? Is this a sign that it’ll soon be claimed from the hands of indies? But if it cuts down on the people charging extortionate amounts of eBay, is it a good thing…?